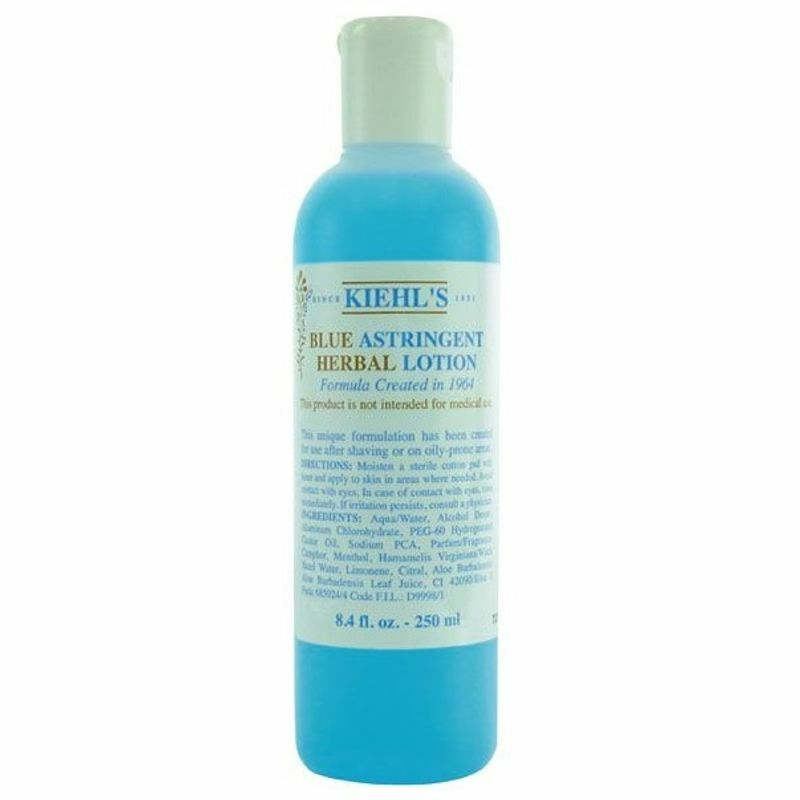 Kiehl's chemists developed this extraordinary, multi-purpose toner in 1964 and its popularity took off? Forty years later, we attribute its appeal not only to its superior quality, but also its versatility. Our patrons with oilier skin types employ it as an all-over toner and many of our male customers tell us they use it as a post-shave treatment for razor burn.